The 7 Elite Academy Tournament has been hailed as a “key event” in the development of the burgeoning youth soccer organization. 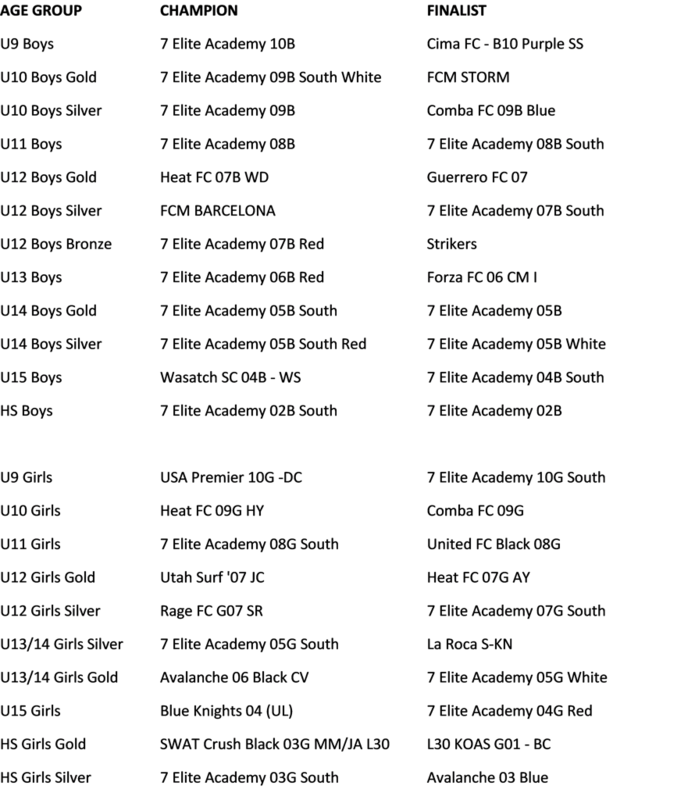 Click on the link above to view the most current brackets and schedule. 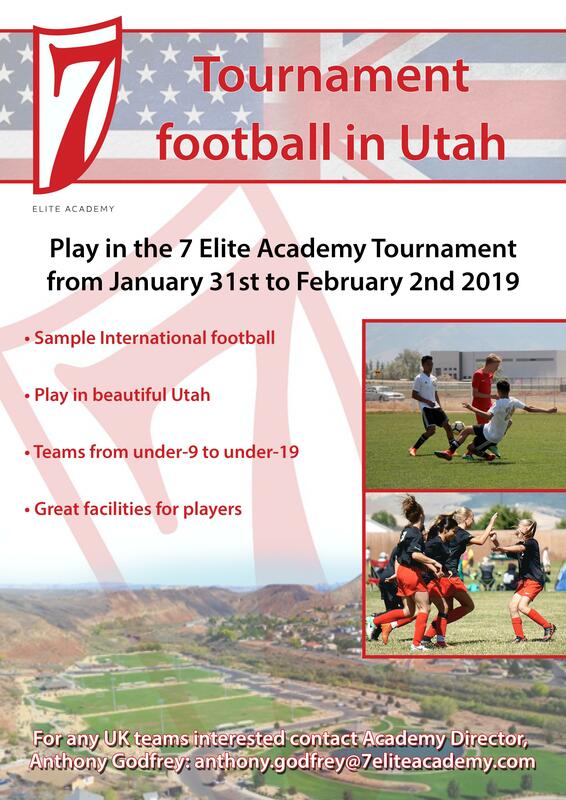 Soccer players from around Utah and the Mountain West Region will be returning to the 7 Elite Academy Invitational, which takes place in beautiful and warm Saint George, Utah at the start of next year. Organizers are encouraging teams to sign up early to avoid disappointment given the success of this past year’s tournament. 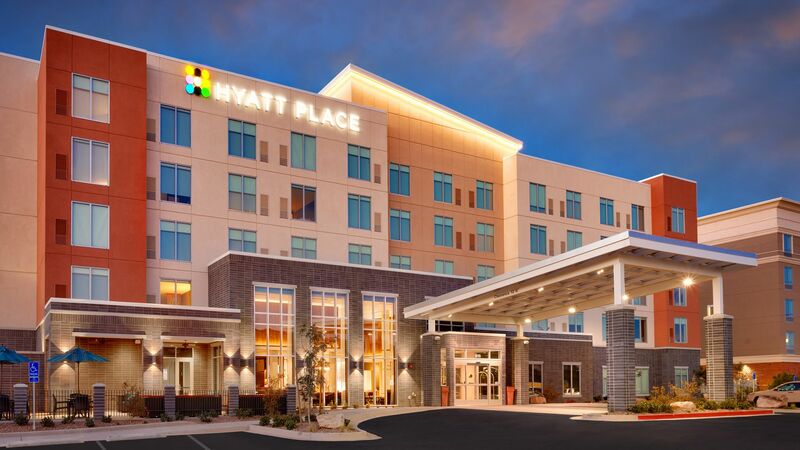 The competition, which gets under way on February 1, 2019, is set to feature teams from across Utah and even from the wider United States. (Local teams will begin play on the evening of January 31st). Matches are to be played at Sullivan Virgin River Soccer Park and Little Valley Fields, with the finals due to be held on February 2nd. Anthony Godfrey, Academy Director at 7 Elite Academy, is looking forward to a bumper field of entries. He said: “This Academy has some wonderful players, staff and parents, so holding a tournament is a great way of showing the world how far we’ve come. “I want as many players as possible to share in our tournament and experience a great festival of soccer here in Utah. Registration costs for the tournament will be $545 for teams aged under-9 to under-12 and $595 for teams aged under-13 to under-19. Wayne Scholes, CEO of 7 Elite Academy, said: “Our first tournament at the start of this year was a great success and other clubs commented on the great organization of games and off-field activities. “We want to make sure our standards of organization continue to rise and show people how great the staff and coaches are here at 7 Elite Academy. For more details on the 7 Elite Academy Invitational Tournament and instructions on how to register teams, click here.